While other brands have fully stuck with the current ecommerce biggies or some have a minimal own brand portals, LeEco is all set to take LeMall into a different league altogether, they are taking own brand ecommerce as a part of their brand persona and have plans to make it different and very useful to their consumers. To get into more details, we sat down and had a very insightful chat with Atul Jain. Atul is the Chief Operating Officer of Smart Electronics Business for LeEco India. Based in Delhi – NCR, he is responsible for establishing new growth areas for LeEco in the country and is presently leading the core smart electronics business functions for LeEco’s India Business. At the helm of the company’s operations in India, his role includes driving profitability, long-term growth, pioneering product innovation, and developing customized strategies for the Indian market. Under his leadership, LeEco is building trusted relationships with industry partners and stakeholders while leveraging its best-in-class technological innovation across smart product categories. His leadership philosophy is to infuse a winning approach led by consensus and transparency, and inculcate empowerment with accountability amongst his team members. 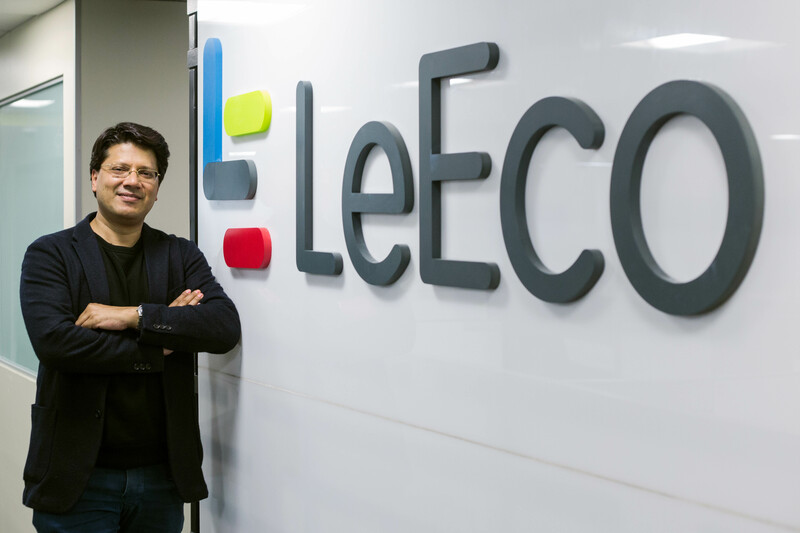 Before joining LeEco India, he served as the Business Leader – Digital Appliances for Global Emerging Markets for Samsung Electronics and was based in Seoul, Korea. With more than 25 years of diverse experience in sales and marketing, he has been associated with McDowells, Jumbo Electronics, Godfrey Phillips and Coca Cola in the past. With his experience in the technology and FMCG sectors in emerging markets, he possesses an aptitude for the evolving consumer technology industry and brings in-depth consumer understanding along with business acumen. So without further ado, here is the chat we had with him. The discussion centered mostly around ecommerce and LeMall, expectedly! So, we have seen many brands try this. What’s different with LeMall? Wow – where to begin? There are so many aspects of our approach that set us apart but I will try my best to give you the highlights. I think right off the bat, the first thing is that I don’t believe that other brands in the industry have really made a whole-hearted and focused attempt at developing their own e-commerce platform. Probably because this requires a very long-term strategic focus which can take a backseat to immediate pressure to grow in market share. In LeEco, our founder has a very strong vision of what it means to be an Ecosystem organization – and part of that includes having that one single platform through which customers can engage with you and explore all the products and services that the ecosystem has to offer. In line with that vision, LeMall was created as its own global organization with resources completely dedicated to developing the platform across every country we enter. 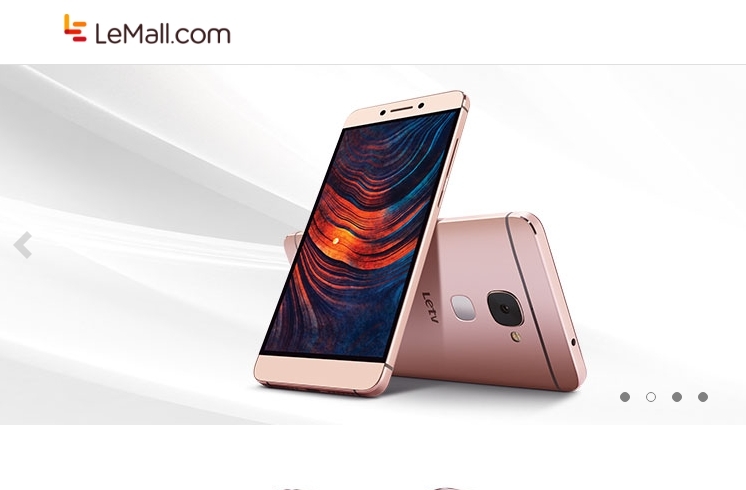 Secondly, LeMall is like the glue that brings the LeEco products and the buyers together consistently, device agnostically and uniformly wherever they are shopping from. So, it is not an afterthought, but an integral part of our vision. The third aspect of this is our approach to online shopping – we are not looking to be a see-read-buy site, we want to help the buyer make a decision based on the value anything brings beyond the usual specs and jargon business. Targeting the right segments seems to be the huge challenge here, what are you planning to address that? You are so spot on there, Shakthi! We are planning to go beyond the mass blanketing approach and base our offerings on who you are and what will make sense to you! That way, we build a relationship that eventually becomes loyalty. Without giving too much away I can tell you that some of our key focus customer segments (apart from some of the obvious ones like Tech-geeks and Gamers) will be Women, Travellers and Audiophiles. This is not to say that we are not looking at other segments but just that we will make a focussed attempt at delivering value to these oft-neglected segments and possibly more. Where does India stand in the larger scheme of things and what next? 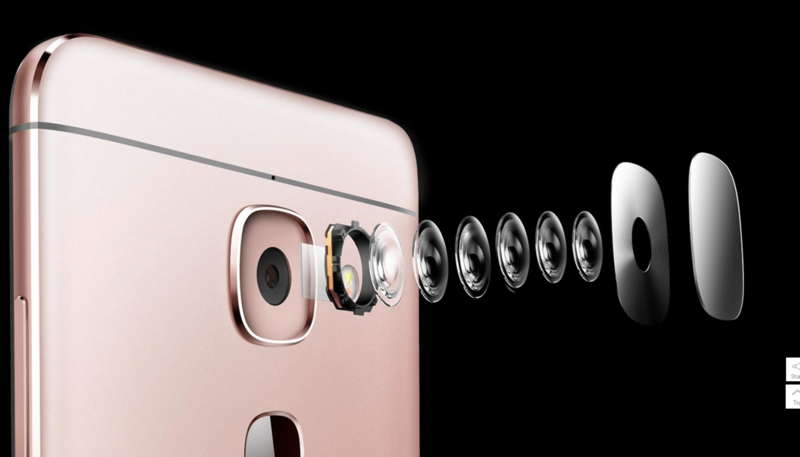 India, along with the US, is definitely a huge focus market for LeEco – and it makes sense. Some companies focus only on one or the other. But I think this dual-pronged strategy is sound – India is probably the best developing market to enter into to achieve rapid growth and huge scale. While the US is a tough market to crack in terms of market share – but what a great place to build a global brand! I think you would have understood by now that I’m a firm believer in sowing seeds that can be reaped for life – and that means not putting everything you have into short-term revenue growth but balancing that out with building a world-class brand that creates profitability and customer value, not just top-line. And right after that, he had to go catch a flight to Hong Kong, he left with a promise to meet us again soon and we look forward to that. Given the strong position that LeEco today holds in India, finding out what priorities and processes are evolving is an extremely interesting exercise! 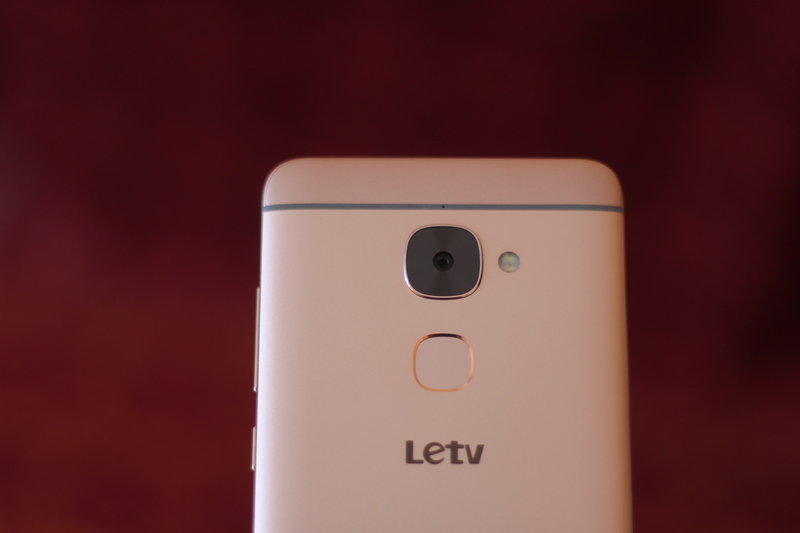 Now that they have made the right start, LeEco is looking to go from strength to strength and cement their place at the top in India. We wish them and Atul all the very best with that!